You should check out this post. Why? because I will talk about They're Real push-up Liner from Benefit which is new innovation in beauty world. I am a sucker for gel liner, and have a chance to tried new innovation from Benefit which is gel liner in pen form, who can resist that? 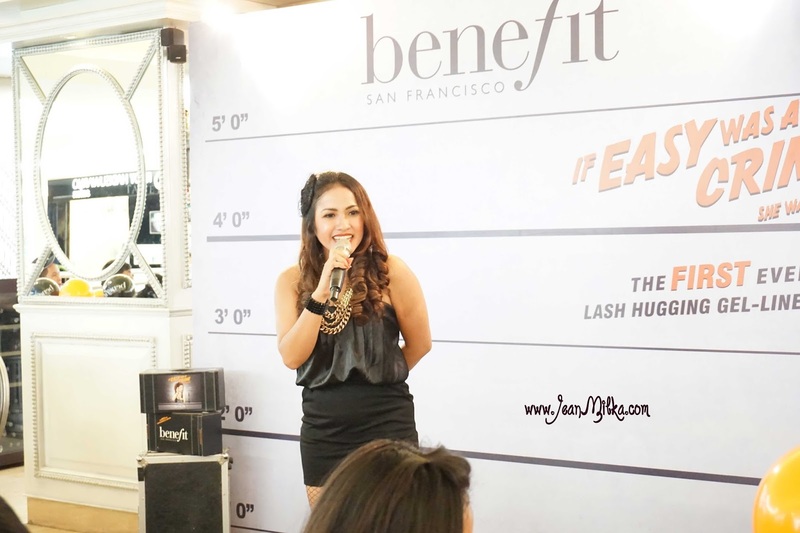 Last Friday, I was invited to Benefit They're Real Push-Up Liner launching event. The event was only attended by media and bloggers *I think*, and I am so lucky to be one of the blogger. Usually when new product is launch, Indonesia probably will be one of last country where we can find that new product. Especially for US based products. But since They're Real Push-Up Liner is one of the biggest invention, it will launch worldwide on 27 June 2014. I am so happy that I have early access to try this product. 100 item of this product was sold 21 June 2014 at Atrium Pondok Indah Mall, Jakarta. Let me know by comment down bellow if you are one of lucky buyers who get the very first 100 They're Real Push-Up Liner (Indonesia region only). 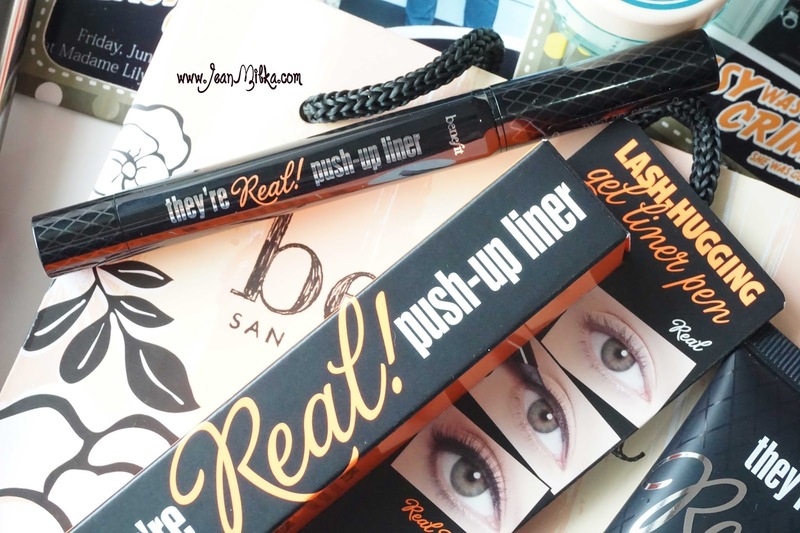 And if you are not, don't worry cause you can find They're Real Push-Up Liner at all of Benefit Counter (Plaza Indonesia, Plaza Senayan, Pondok Indah Mall) at 27 June 2014. Now let's jump to the event report. The Idea behind this product is so unique. 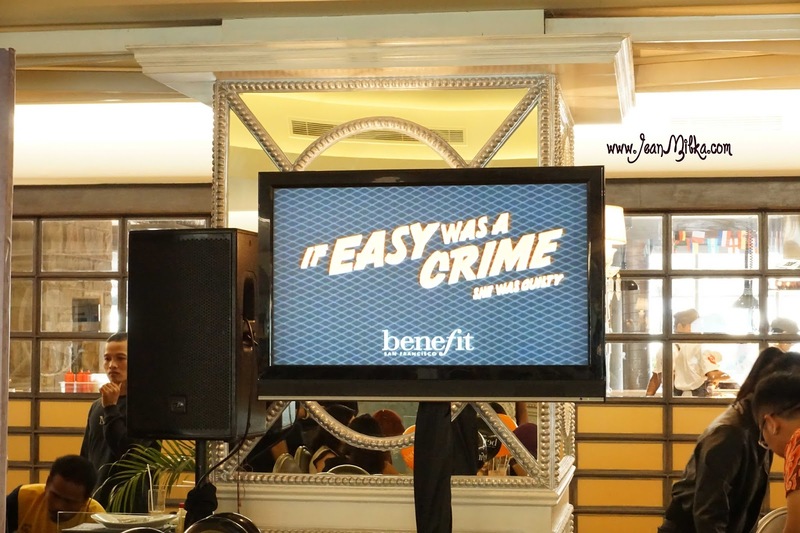 The tag line is "EASY was A Crime". I was very attracted when I saw the commercial video. 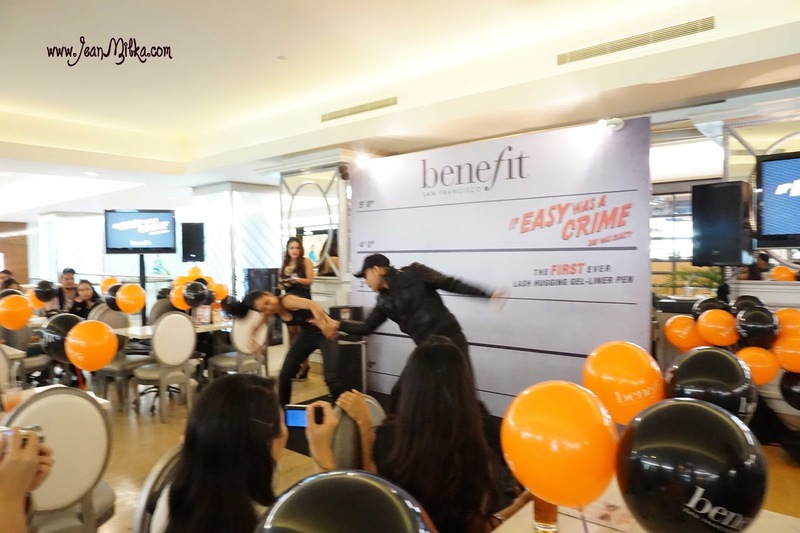 Benefit Indonesia launch They're Real Push-Up Liner at Madame Lily Plaza Indonesia which is one floor higher than their pop up store at Plaza Indonesia. The event was open by two dancer who imitate the real commercial video. The event decoration is full of black and orange color with touch of crime prop. From the opening, you already can tell how exciting the event will be. I am really sorry that I can't provide you with a lot of picture since I lost some of the data, but I will provide you with Benefit They're Real Push-Up liner information. Overall the event was open by MC and we were introduce to Benefit Indonesia Brand Manager, Mrs.Desy Utami. I think she is the most funny brand manager I've ever meet ^-^. She is very friendly and full of young spirits. She was explained in detail what is Benefit They're Real Liner. There is also demonstration from Andika who is Benefit Indonesia senior make up artist using They're Real Push-Up Liner. At the end there is a challenge to create your liner using They're Real Push-Up Liner and I was participated. There is no winner but Benefit give all of the contestant (5 person) additional goody bag *I am so happy to get They're Real Mascara*. There is also photo contest and quiz which is so much fun. This is the best event I have ever invited in my opinion. I love the theme and prop. At the photo booth, there were 2 men in police uniform who posed together with all the invitees. The brand manager, MC, even the make up artist and model who perform the demonstration is so funny and brighten up the event atmosphere. I am also so happy with the goody bag. Can you believe that I got all of the Benefit They're real products? You should follow my blog *by click join this site on the top left* for future review. 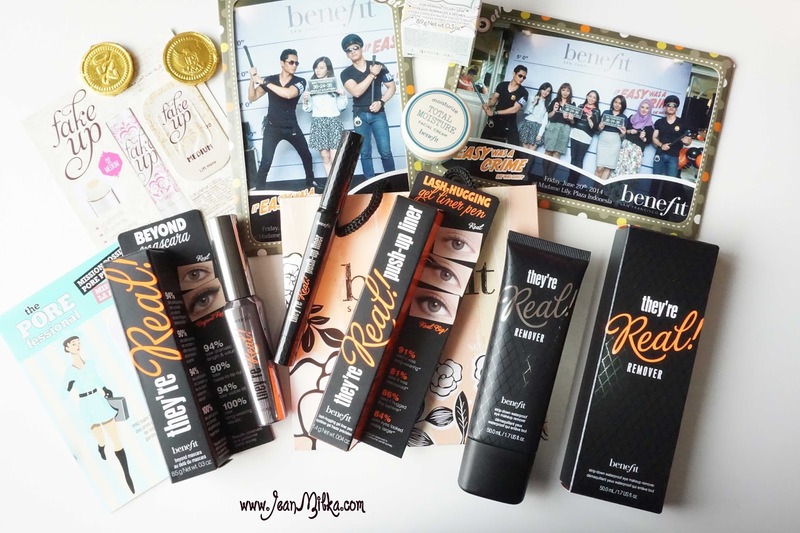 I will try to review The new Benefit They're Real Push-Up Liner before 27 June 2014, so you know is it worth it or not. 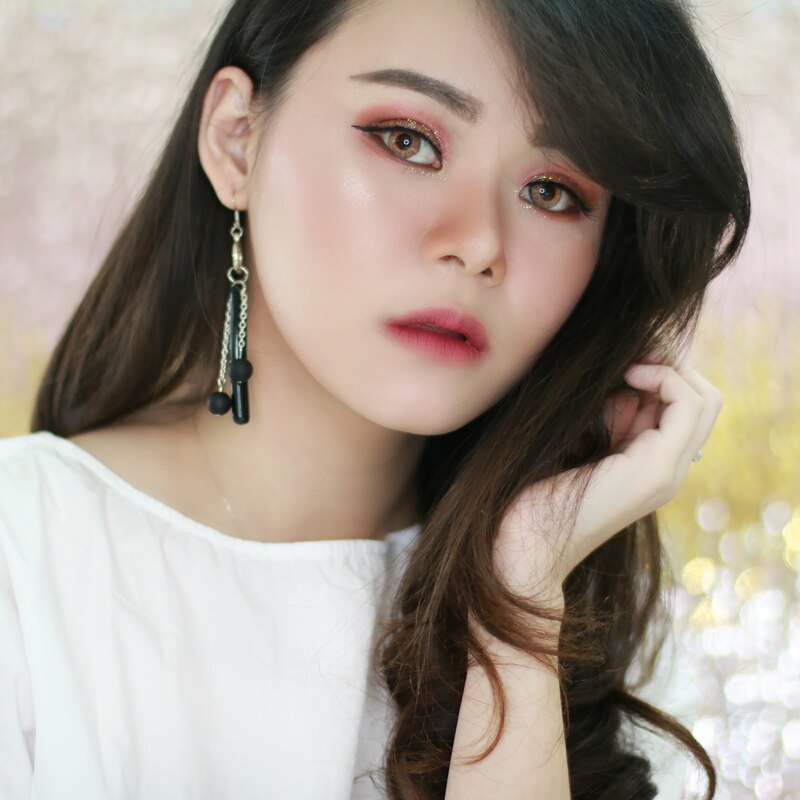 Want to share you some detail about They're Real Push Up Liner. 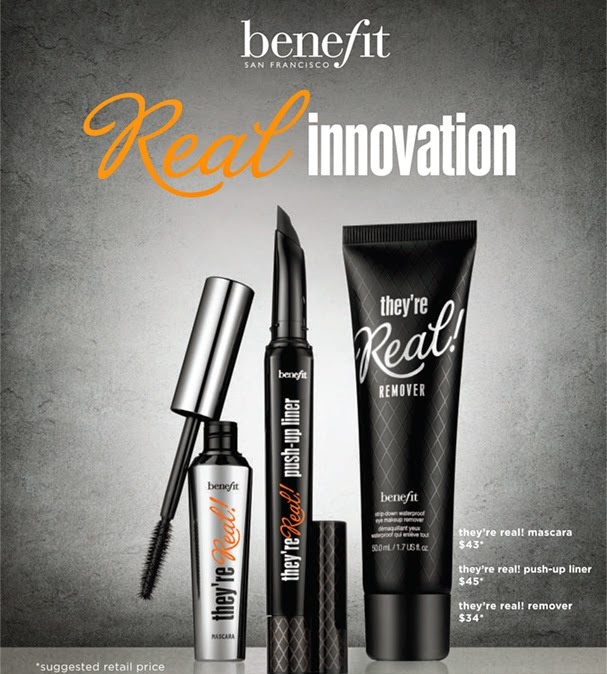 This product was invited by Benefit Cosmetics after 5 Years and 70 innovation. Can you imagine that Benefit product development division was trying to make this product for 5 years? They're Real Push-Up Liner is basically a gel liner in pen form. The color is matte and very black (jet black). It comes in unique tip which calls as Accuflex (TM by Benefit Cosmetics). Accuflex tip supposed to make it easier for you to apply and create any type of liner shape. I will try to review it soon. Since They're Real Push-Up Lines is waterproof gel liner, Benefit also introduce They're Real Remover which is waterproof make up remover in cream form. 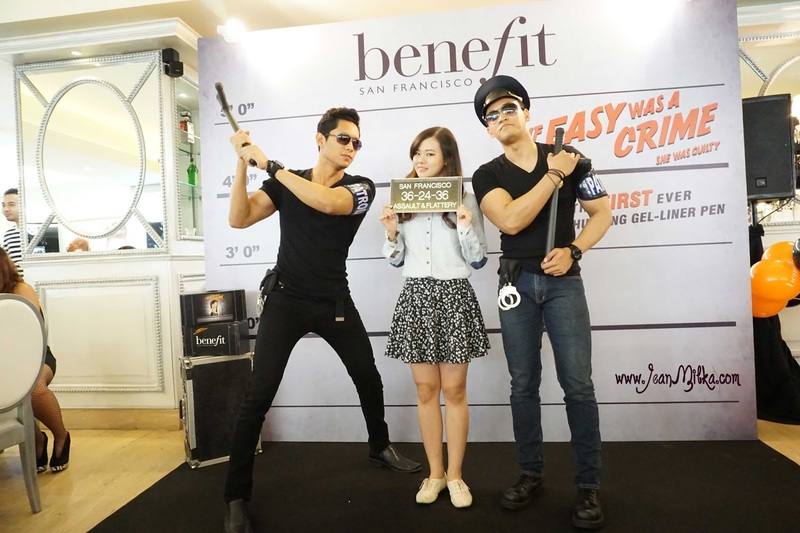 Readers : who is the lucky buyers of They're Real Push-Up Liner at Atrium Pondok Indah Mall last Saturday? and who is excited about this product? don't hesitate to comment down bellow. 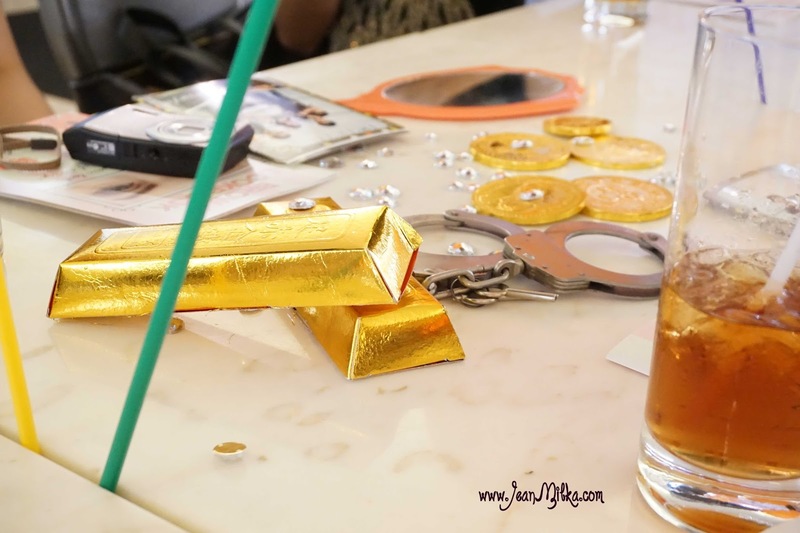 Make sure to Follow Benefit cosmetics Indonesia Instagram @benefitcosmeticsindonesia and be the first one to know about They're Real Push-Up Liner launching at 27 June 2014. They usually held a lot of promotion tho. 4 komentar on "Benefit They're Real Push-Up Liner, New Invention in Eyeliner History"